Lance Talkington made snarky comments about emotional support animals and ended up in court for allegedly interfering with his neighbors’ federal Fair Housing Act rights. Talkington lived in in the US Virgin Islands at Cowpet Bay West Condominiums, which had a no-dogs policy. 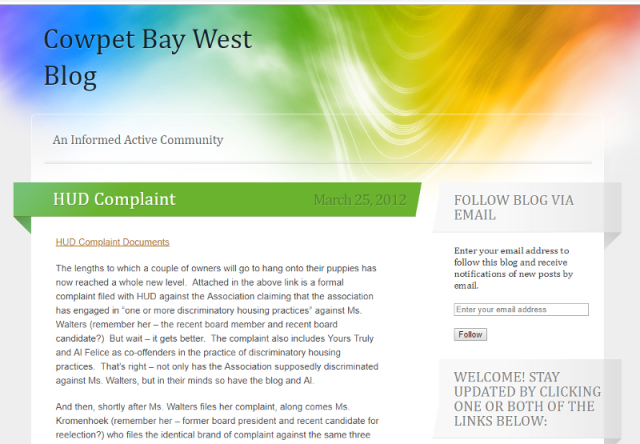 A screenshot of the allegedly hateful rainbow-colored blog of Cowpet Bay West Condominiums. When his condo neighbors Judith Kromenhoek and Barbara Walters (no, a different Barbara Walters) each brought home a dog and claimed that the dogs were emotional support animals, Talkington made derogatory comments on his blog. He cast aspersions on the validity of the certificates that Ms. Kromenhoek and Ms. Walters had obtained. He suggested that the certificates might have come from one of the “disreputable” websites that would provide documentation without “verifying either the animals credentials or the purported disability.” The court report does not say which websites Talkington had in mind, but interested readers with access to Google and a few minutes to spare can get a rough idea of the possibilities. Near the top of the list of search results comes the United States Dog Registry where obtaining the basic kit (certificate, lifetime registration, identification card, and tag) is a breeze. You do not need medical documentation from your health provider or a letter from the veterinarian. You do not even need an animal. All you need is $79. A certificate, a lawyer, and a doctor, all for just $79.98. In any event, Mr. Talkington’s online comments, which he made in 2011, landed him the role of one of seven defendants in a lawsuit that commenced in 2014 and concluded in 2017. The trial judge granted summary judgment in his favor, but the Court of Appeals for the Third Circuit reversed, holding that “a reasonable jury could find that there was a causal connection between Talkington’s blogging and [the plaintiffs’] exercise of their fair-housing rights.” Bloggers beware. News stories about emotional support animals tend to focus on air travel. Federal aviation regulations allow passengers to bring their “emotional support animals” on board the aircraft. Unlike pets, they fly free of charge so, not surprisingly, the number of emotional support animals on flights has risen dramatically in recent years, from 481,000 in 2016 to 751,000 in 2017. The variety of supposed “emotional support animals” has risen as well. The list of airborne emotional-support creatures includes a turkey, a peacock, a goat, a large pig, and a miniature horse. 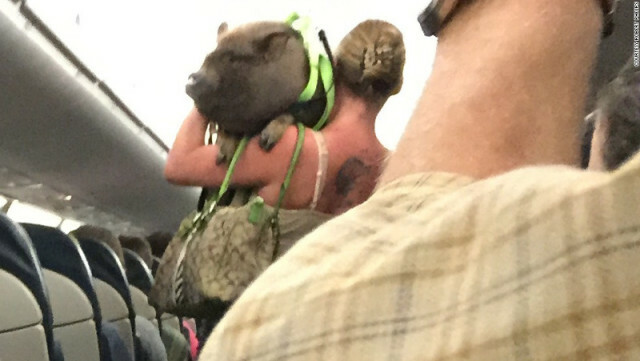 The pig kicked up a stink, as the headline from the Hartford Courant suggests (“Pooping Pig and Its Owner Booted from Bradley Flight”). Within the strictures of federal regulations, airlines are now trying to crack down. Hawaiian Airlines “does not accept under any circumstances certain unusual animals.” The link to the list of “unusual animals” does not work, possibly because the company is overhauling its policy so as to conform to current regulations, which do not permit companies to declare certain species off limits. The industry group Airlines for America has asked the US Department of Transportation to redefine “service animals” so as to include “only dogs that are individually trained to do work or perform tasks for the benefit of an individual with a disability.” If the administration does decide to pick this fight, a swift victory over sundry advocacy groups seems unlikely. The challenge facing airlines also confronts landlords. Tenants with disabilities are entitled to reasonable accommodations. This is not news. Nor is it news that the reasonable accommodation may come in the form of a service animal, even if the property owner has a no-pets policy. Landlords know that if they customarily prohibit animals of all sorts, they have to make exceptions for trained service dogs that perform tasks for tenants with disabilities. But does an animal qualify as a service animal for landlord-tenant purposes when it has no special talent (e.g. an amiable but essentially unskilled miniature horse) and its role is simply to provide emotional support? Having read about Lance Talkington’s experience at the Cowpet Bay West Condominium you can probably guess the answer. Under the federal Fair Housing Act and the regulations that implement it, housing providers must provide equal opportunity for each tenant with a disability to “use and enjoy” the dwelling. In 2013, the Department of Housing and Urban Development (HUD), which enforces the federal Fair Housing Act, issued guidance on the subject. HUD stated that although the Department of Justice had interpreted the Americans with Disabilities Act (ADA) so as to exclude emotional support animals from its definition of “service animals,” HUD would interpret the Fair Housing Act (FHA) so as to include them. So far as HUD is concerned, a reasonable accommodation under the FHA includes emotional support animals. According to the HUD notice, if a tenant whose disability is not readily apparent claims to need an emotional support animal, the landlord is entitled to ask for “reliable documentation” from a physician, psychiatrist, social worker, or other metal health professional as to the disability and the “disability-related need” for the animal. They may not ask for access to medical records or for “detailed or extensive information” about the mental impairment. As for showing that the animal is “necessary” for the tenant’s enjoyment of the premises, landlords may ask for evidence that “that the animal provides emotional support that alleviates one or more of the identified symptoms or effects” of the disability. Some appeals courts have upheld this extremely generous interpretation of the word “necessary.” If a tenant can show that the animal alleviates an effect of the mental-health condition, then the animal is “necessary.” In this context, the meaning of “need” grows somewhat fuzzy. As parents sometimes grow tired of explaining, especially around the holidays, there is an important difference between want and need. “We fully appreciate that you want the Xbox One/every single item in the American Girl Doll catalog/a pony [delete as applicable] but we do not believe that you need it.” It may come as some consolation that offspring’s failure to understand the want/need distinction will not prevent the little moppets from becoming either the authors of HUD notices or appellate-level judges. 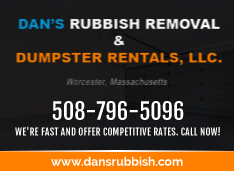 Under the FHA and the Massachusetts state-law equivalent, G.L. c.151B, an accommodation must not unduly burdensome, i.e. must not impose undue financial or administrative burden on the landlord. If the landlord can show that the animal in question poses a threat to other tenants, then that danger may outweigh the disabled tenant’s need for a reasonable accommodation. However, landlords cannot get away with blanket general assertions against certain species or breeds: the danger must be particularized. It is not enough to say that ferrets foment fear, pythons perturb, and bull-terriers bite. Instead landlords need to make individualized assessments for each animal. Even if your rental property has a no-animals policy, your tenant with a non-obvious disability (e.g. behavioral-health issues) has the right to seek an exemption in order to keep an emotional support animal on the premises. That said, you can and should ask for “reliable documentation” from a physician, psychiatrist, social worker, or other metal health professional that the tenant has (1) a disability and (2) a “disability-related need” for the animal. If you can show that the animal in question would impose an undue burden, you may still be able to enforce your no-animals policy. 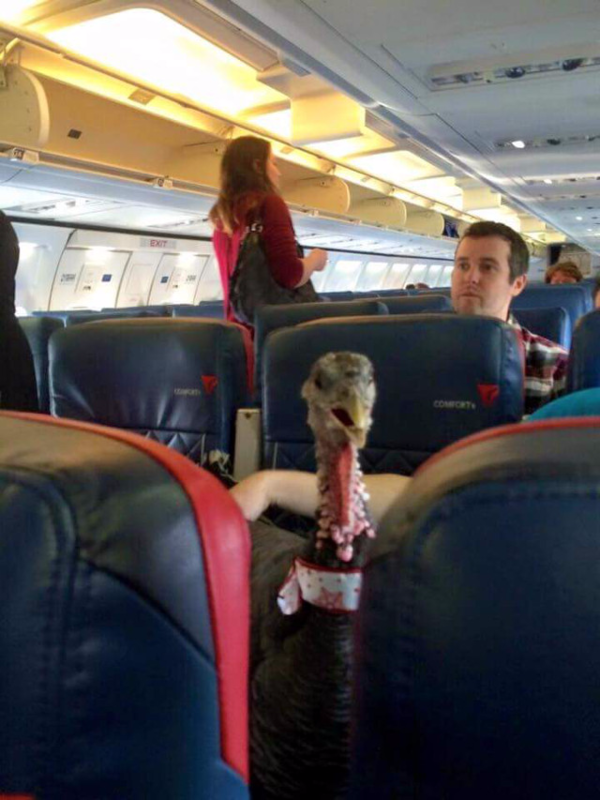 An airline passenger made news in January for taking their “emotional support turkey” onto a Delta flight. Here’s what landlords need to know. Service animals are trained for specific tasks with specific people. For instance, a guide dog helping a visually impaired person into a subway is a bona fide service animal. This is different from a pet. Anyone can buy a cat or give it away. Service animals and people are paired up together. The person travels only with that specific dog, and that specific dog helps only that person. Businesses that have a “no pets” policy must be careful not to appear discriminatory. Service animals are not pets and must be granted reasonable accommodation. You cannot discriminate against someone on the basis of their disability (Federal law). You can only turn away their request if unreasonable. Since March, 2001, only dogs have been recognized under the law as a “service animal” (search for this term and you will find the definition at this link). People with emotional disabilities are also eligible for reasonable accommodation, and unlike service animals, emotional support animals can be any kind of creature. The federal government specifically refuses to recognize emotional support animals as service animals. This means fewer places are required to accommodate ESA’s. But airlines and housing are two of the major areas singled out. Cats, dogs, ponies, pigs, and turkeys have all been identified at one time or another as essential life companions for the disabled. These must be allowed with proper documentation. To learn about the documentation required, visit our page on reasonable accommodations. Dogs in Massachusetts have their own discrimination protections. Landlords and insurers cannot refuse to rent to a dog because of its breed. This means that insurers can’t refuse to insure you because of a dog breed. And you, therefore, cannot refuse a service animal or emotional support animal for fear of your insurer. Now Everyone has an Emotional Support Animal! Under Massachusetts law, it’s relatively easy to get the paperwork required for an emotional support animal. We may say we need a doctor’s note, but actually a wide variety of sources can provide legally binding documentation. Any of these data sources can require you to allow a tenant to have an ESA in your no-pets apartment. In advertising a “no-pets” apartment, say “no pets (SA’s/ESA’s allowed).” Someone with a service animal or emotional support animal will know what you mean by SA/ESA and won’t feel discriminated against. When asked if you allow pets over the phone, don’t prompt the tenant to go get an emotional support form from a corrupt doctor or social worker. Tell them “yes, with appropriate paperwork.” If they are legitimate, they will know what you mean. If they are trying to abuse the system, they will produce only an animal license at first. 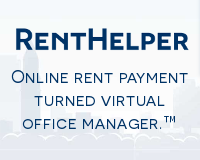 In setting the rent for an apartment where different candidates have different accommodation requests, remember that you can negotiate the rent up or down to compensate you for legitimate extra expenses. Be very careful. If you can’t produce receipts showing your additional expense, you could be found to be discriminating. Whatever you do, be fair, and keep a paper trail! To view all of this presentation, you must be logged-in and a member in good standing. 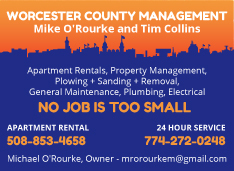 MassLandlords is a nonprofit dedicated to helping owners rent their property. 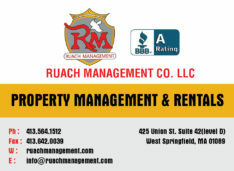 Presenters are not necessarily vetted by MassLandlords. Although we try to offer the best possible advice, we recommend you consult an attorney or tax accountant before you alter your business processes. 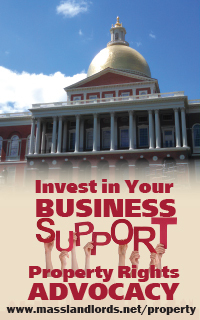 Emotional Support Animals with Carl W. Lindley Jr.
Click here to watch the latest MassLandlords Business Update. This is part of our Statewide Rental Real Estate Networking and Training series.